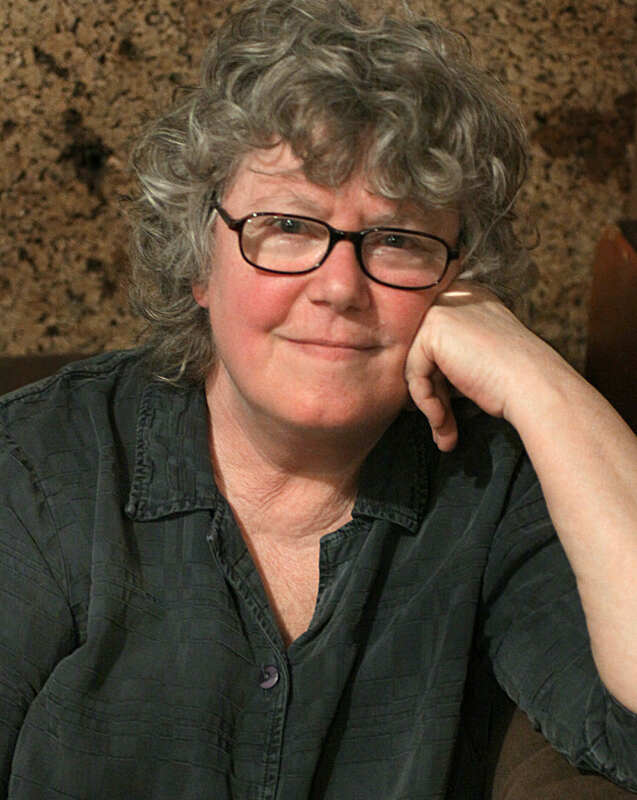 As part of our publisher’s singer-songwriter series in Plymouth, Mass., Cheryl Wheeler, a folk icon who must be seen to be appreciated, will perform at The Spire Center for Performing Arts on Saturday, November 22, 2014, at 8 p.m. Tickets can be purchased HERE. Wheeler is known for her gifted songwriting, beautiful voice, and entertaining stage presence. Even if you are not already familiar with Wheeler, you’ve probably already heard her music. Mixing keen insight with humor and pathos, her songs have been covered by artists like Peter, Paul and Mary, Suzy Bogguss, Kenny Loggins, Garth Brooks, Bette Midler, and more. From other people’s comments about her, you learn that she is a natural storyteller with a fantastic sense of humor. But until you see her in person, you never really believe what you’ve been told about her. Interestingly enough, almost half of the songs she performs during her shows have never been recorded! Her first public performance was at a Hootenanny when she was 12. She started writing her own songs when she was 17. Her funny stories between songs reveal her talent for diversity. Each time she tells a story, it will be a little bit different, so even if you’ve heard it before, you still find yourself laughing. The Spire is located at 25 ½ Court Street in Plymouth. The venue features superior acoustics, custom state of the art lighting and sound systems and original period architectural details, offering patrons an exceptional performing arts experience. Advance tickets are available through brownpapertickets.com or through the venue’s website, spirecenter.org. Tickets will be also available at The Spire on the day of show. Previous PostCrystal Bowersox to perform with Caroline Glaser (of ‘The Voice) in PlymouthNext PostJKB launches new publication; Win a pair of concert tickets for life!